Flexible copper braided connectors (electrical shunts), bonding straps and Storm's new EriFlex compensate for tight bends and offset busbar systems to deliver highly efficient grounding conductivity with minimal resistance. These highly flexible leads are suitable for vibration, contraction and for use wherever it is necessary to compensate for expansion. Our flat flexible braided connectors are made of tin-plated copper braid or layered copper strips with tin plated copper ferrules that are rounded on the sides to prevent chafing of strands and cold pressed to the braid at each end for a secure bond. 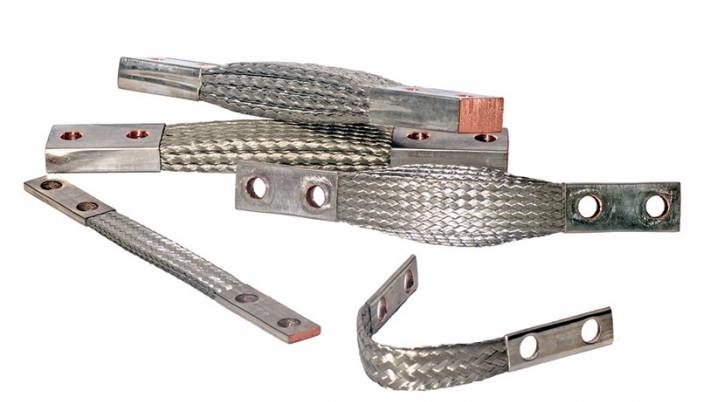 Eliminate vibration and energy loss, and improve the performance of electrical grounding and transmission systems using our flexible electrical braided copper shunts (flexbraid), flexible bus, ground straps and flex busbar. The typical lead time is 3 to 5 days for flexbraids listed on this chart. You can still select overnight shipping in the checkout, just remember you will have the lead time days first. 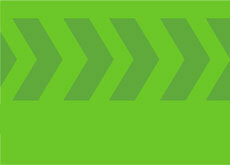 Custom-made flexbraids have around a 2 to 3 week lead time. CLICK ON SERIES PART NUMBER TO VIEW EXACT SPECIFICATIONS AND PRICING. Don’t see it? We can make it! Sizes and combinations not shown and special drilling can be readily supplied upon request. Click here if you need a quote for a custom made flex braid. Also, please call for a quote if you need a large amount of flex braid. Eriflex is the new kid on the flexible electrical connector block. Like Storm's standard flex braid or power shunts, Eriflex is made of copper but unlike the braided strands used in flex braid, Eriflex uses stacked copper protected by durable PVC insulation. Because the internal copper layers are free to flex within the insulation, installers are able to twist and bend the bus bar into tight spaces within circuit or panel boards - and keep its shape for a solid looking assembly. Eriflex can also be punched or drilled after bending. All types of lug configurations are possible with less restriction to tolerances, making this remarkable bus a cost saving alternative to electrical cable with pre-set lugs.